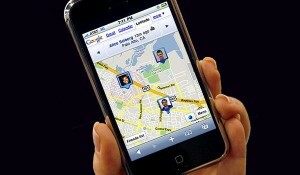 Google Latitude is finally launched on Apple’s iTunes based Apps store which was before a web based version, to avoid certain confusions with the Maps application on iPhone. Google Latitude lets you to update your location and can be viewed on the google maps, you can also view your friends location on the map who have also opted for the same and have turned on the share location, this is done through their google account. There are many options which lets you either show your exact location/ show only the city/ even we can hide the location to all your friends or to specific list. Latitude also detects your location automatically or it can be even done manually, as it basically maps your cell phone to the google maps.